At last count in 2018, there were about 114 Mexican gray wolves in the wild in eastern Arizona and New Mexico. According to the report sponsored by the U.S. 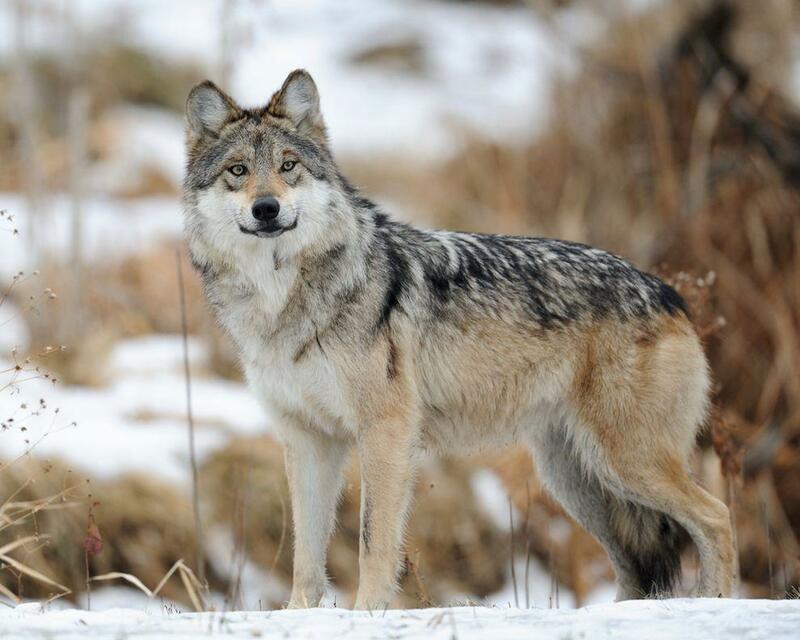 Fish and Wildlife Service, Mexican wolves are the most genetically distinct subspecies of gray wolf in North America. They have unique physical characteristics like head shape, size and color that sets them apart. The report also confirms that the current managed population of the wolves in the Southwest is directly descended from the last remaining wild members of the species. The Trump administration proposed removing all federal protections for gray wolves in the lower 48 states earlier this month, but Mexican gray wolves would keep their endangered status. Conservationists say the new study supports continuing the designation. At last count there were about 114 of the animals in eastern Arizona and New Mexico. In addition, the report found the endangered red wolf in the Southeastern U.S. is also a distinct species. There are only about two dozen remaining in the wild. Grand Canyon National Park officials held a community meeting Wednesday about the federal government shutdown.  KNAU’s Ryan Heinsius reports, employees and residents voiced a variety concerns.